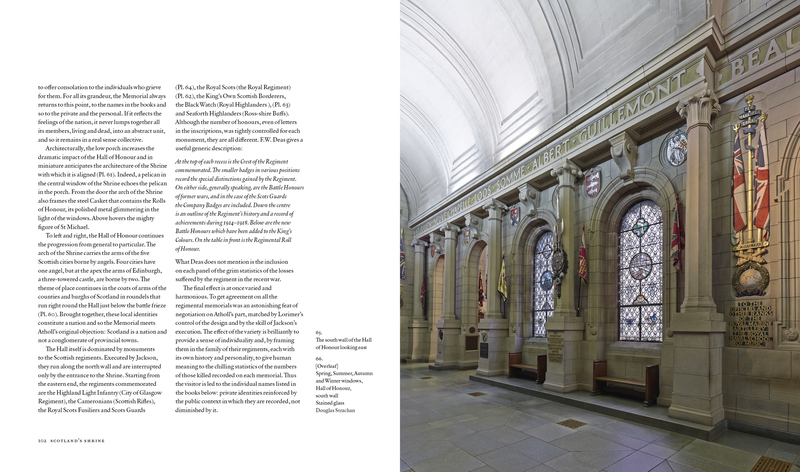 First mooted in 1917, The Scottish National War Memorial was opened by Edward, Prince of Wales, on 14th July 1927. Paid for by public subscription, this remarkable architectural and artistic achievement articulated a nation's grief. Designed by Sir Robert Lorimer, who led a team of artists and craftsmen, it is one of the most ambitious and successful pieces of public art of it is time. 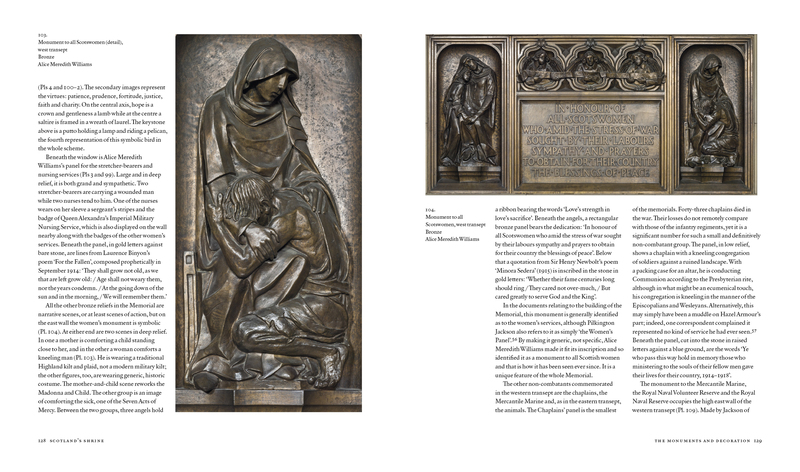 Intended to make the Memorial accessible to a wide audience, this unique and beautiful publication will give an account of its fascinating history. 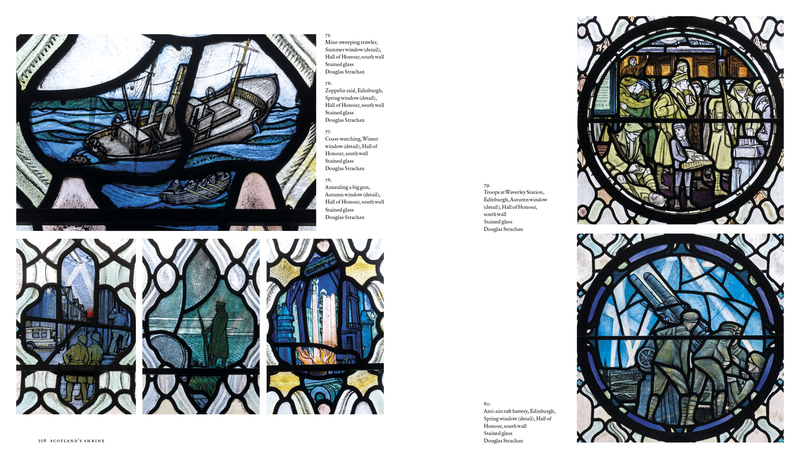 The Memorial's many different art works include sculpture in bronze, wood and stone and outstanding stained glass. Highly accomplished, each element of the Memorial's design reflects how this is a monument to peace not just to war. Tracing the Memorial's eventful history from its genesis through to its construction and its eventual opening, Duncan Macmillan discusses all aspects of the Memorial from its design to the individual artists that contributed to its creation. 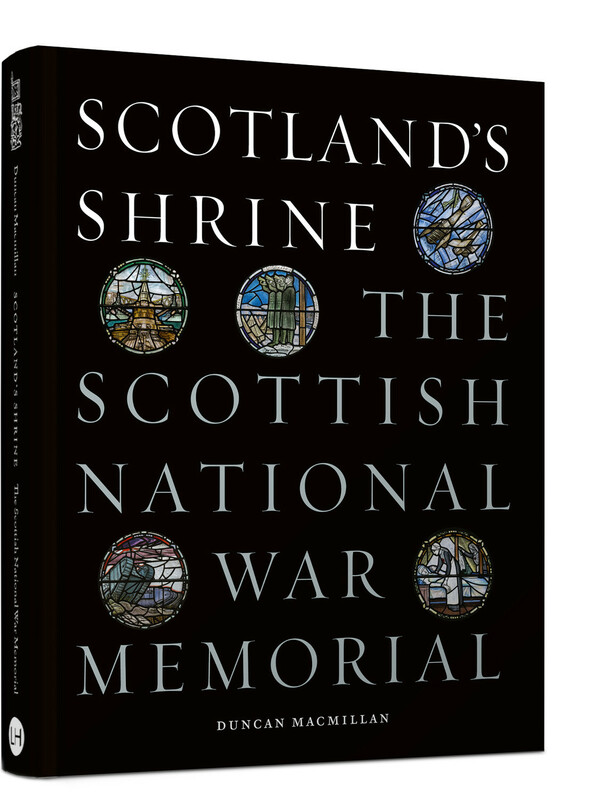 Including contextual links to other similar projects, this publication will provide the definitive account of this significant public monument, which continues to commemorate Scottish casualities of war.